Apple has been ordered to cut a $2 million check for denying some of its retail workers meal breaks. The lawsuit was first filed in 2011 by four Apple employees in San Diego. They alleged that the company failed to give them meal and rest breaks, and didn't pay them in a timely manner, among other complaints. California law requires employers to give hourly workers a 30 minute meal break if they're working more than five hours a day. They're also require to provide 10 minute breaks for every four hours worked. In 2013, the case became a class action lawsuit that included California employees who had worked at Apple between 2007 and 2012, approximately 21,000 people. 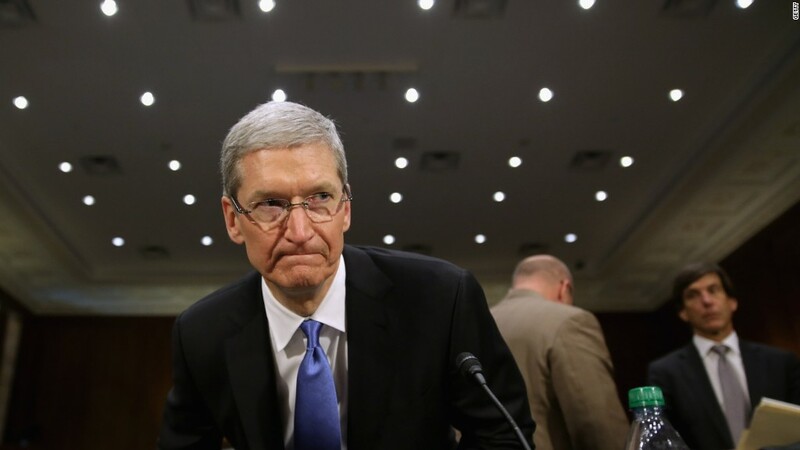 Apple made changes to its scheduling policy in 2012. Jeffrey Hogue, one of the attorneys who represented the class action, said the $2 million verdict came down last Friday -- but Apple could owe more money. The second half of the case is expected to conclude next week, Hogue told CNNMoney. Apple (AAPL) did not immediately reply for request for comment. It's unclear how much of the $2 million will go to the workers. If divided evenly, it would be just $95 per employee, but it's likely some of the money will go toward attorney fees. The complaint says Apple's culture of secrecy keeps employees from talking about the company's poor working conditions. "If [employees] so much as discuss the various labor policies, they run the risk of being fired, sued or disciplined," the complaint reads.